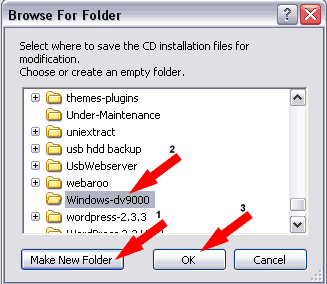 Windows XP on DV9000: In the following simple solution, I cover the process of installing Windows XP Pro on an HP DV9000 series Laptop (with Intel processors). We will be using nLite to create a remastered Windows XP Pro installation disk with integrated SATA drivers. You must also have a backup USB flash drive or hard drive handy to store essential system and network drivers that need to be installed to gain access to the internet for the remainder of the driver downloads. I’ve personally tested this tutorial by successfully installing Windows XP Pro to a HP DV9030US notebook. 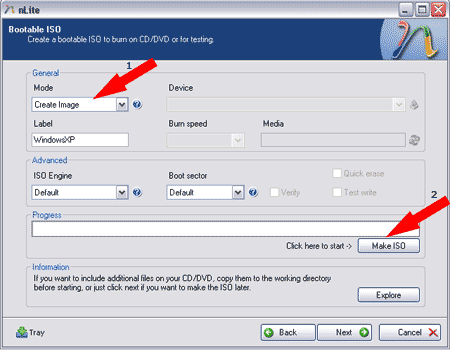 IMPORTANT: Download and copy the following essential system, network and optional video drivers to a USB Flash drive. 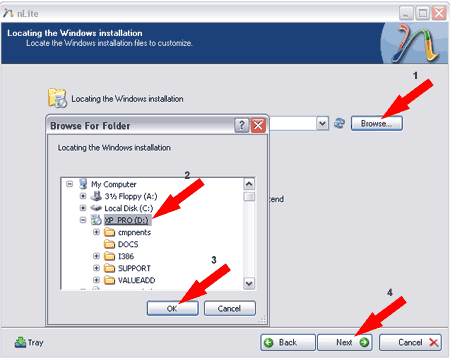 You will need them after the Windows XP install to get access to the internet and download the remaining drivers. Note: Before proceeding any further, backup any important data you have saved on your PC. 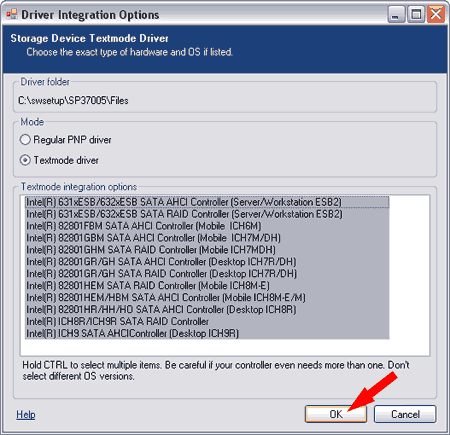 In addition, it is a good idea to ensure that you have created a HP recovery disk set for your computer. 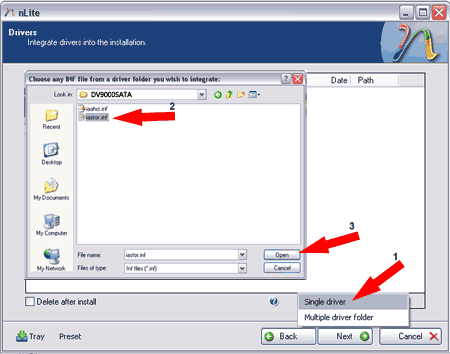 First you must create a Windows XP installation disk integrated with SATA drive controller drivers (Intel SATA AHCI Controller Driver). Otherwise Windows XP will not find the hard disk during the installation procedure. Windows XP should now be installed on your HP DV9000 series Laptop. 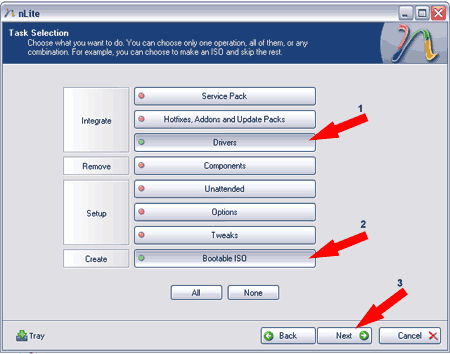 Now, you will need to install the system drivers, network drivers and optional video card drivers. Then you can proceed to install the remaining audio, camera, quickplay, card reader etc drivers from the HP website. If all goes well, your HP DV9000 series Laptop should be up and running from Windows XP with all of your peripherals working properly.